Exclusive reports by Autocar suggest that Honda is developing 2 new SUVs to take on Maruti Vitara Brezza and Hyundai Creta. The new cars are expected to launch by 2021. The SUVs will use the same platform as on Honda Amaze. Also, Honda’s Vitara Brezza rival will replace WR-V.
Honda has big plans to take on the increasing demand for SUVs in India. Honda is now working on 2 SUVs for India, out of which one will compete with Maruti Vitara Brezza and the other SUV will compete with Hyundai Creta. Both the SUVs will come to India by 2021. The upcoming SUV will take the underpinnings of Amaze which comes with a new 2UA platform. 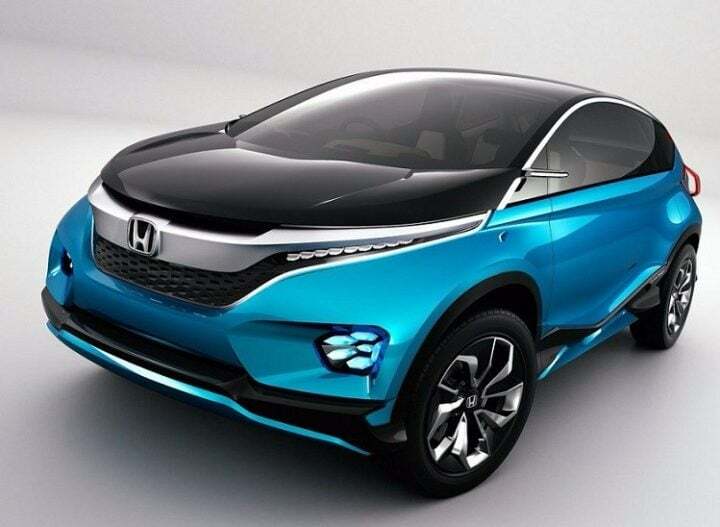 The new platform which Honda has built has taken the body design of SUVs in consideration. Earlier, for BR-V, Amaze had to be modified, which would not be needed in the new platform. Honda’s rival for Creta will be a compact 4.2 metre SUV. On the other hand, the rival for Brezza will be a sub-compact 4-metre SUV, which will replace the current WR-V. The sub-four-metre compact SUV might be priced lower than or equal to the WR-V because the new SUV will be built on a cheaper platform. The same platform is used on the new Honda Amaze. Accordingly, it might have a bigger cabin space than the WR-V.
Also Read: 2018 Honda Amaze Review- Is It Worth Your Money? Find Out! The second SUV would be a larger 4.3-metre-long SUV, which will be a premium offering. It will compete with Hyundai Creta mainly, as the second SUV is likely to get a sporty upright look. Also, there are various rumours about the second SUV having a 7-seater option along with a 5-seater option. Earlier, there had been some rumours about the next generation of Creta offering a 7-seater option. In the interiors, the Brezza rival will get a bigger cabin space, opposed to the WR-V. Owing to the ever-growing modern technology, the sub-compact SUV is likely to get most of the features. Dual Airbags with ABS will be the standard fitting, which will be accompanied by safety features liked EBD, ESP, Hill Assist, Passenger airbags and more. Other features would include an electric sunroof, start-stop button, Automatic Climate Control, Floating Infotainment System, Cruise Control, Fully Digital Instrument Cluster and many more. 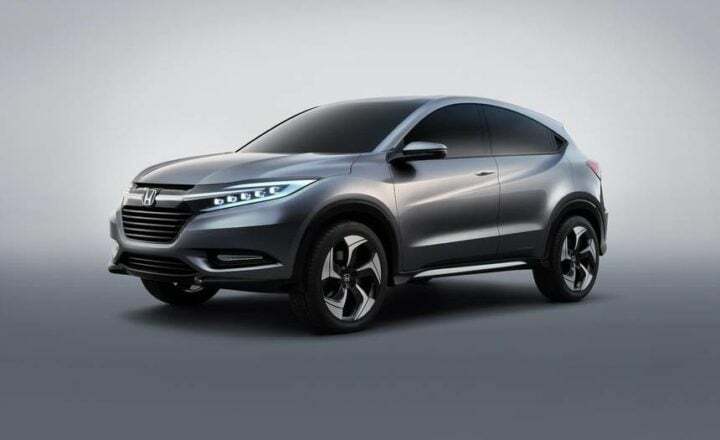 Both the new SUV Models will use the same engine that Honda City and Amaze use. The Creta rival could get City’s 1.5 Litre Petrol engine and the sub-compact SUV might get Amaze’s 1.2 Litre Petrol engine. The diesel variant is likely to come with 1.5 Litre Earth Dreams engine. The same diesel engine is used by Amaze and is mated to an optional CVT transmission. All these new SUVs will come with BS-VI compliant engines. The demand for sub-compact SUVs and compact SUVs is ever increasing. Already the market is dominated by a lot of cars, in which these new SUVs will enter late. Honda currently has WR-V and BR-V in that segment. So, for the new SUVs to be a good show, the pricing should be competitive, unlike the usual Honda’s high pricing. The 4.2 Metre SUV will compete with Creta, Renault Duster and Nissan Terrano. Likewise, the other SUV will compete with Tata Nexon, Ford Ecosport, Maruti Vitara Brezza and Mahindra TUV 300.